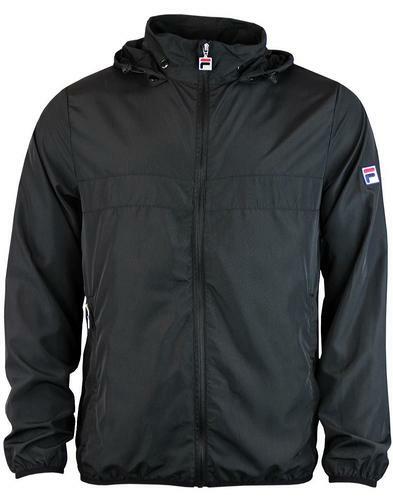 Weekend Offender 'Damon' Retro Mod funnel neck hooded Jacket. 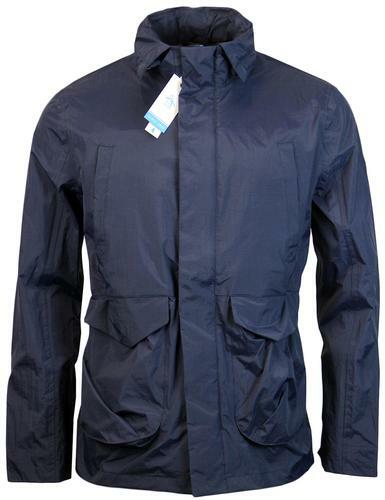 Described by Weekend Offender as "the classic style of jacket that Weekend Offender are known for". The 'Damon' is so full of Casuals influence it's easy to see why. 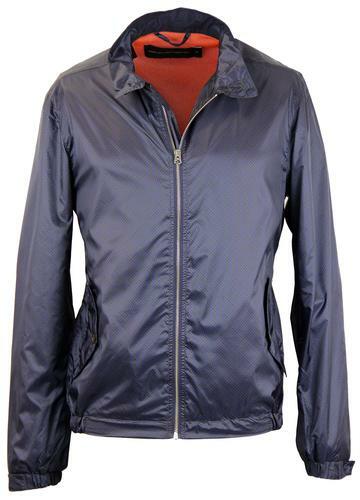 The Retro terrace jacket has a clean, stylish design incorporating a neat six tortoise shell effect buttons that conceals the zip fastening below for added protection against wet weather. Further practicality is offered with the detachable zip hood, shower and wind resistant material that is lightly quilted for warmth, all welcome features for those afternoons spent on the terraces. Cool detailing such as the detachable Weekend Offender neck tab, black iconic sleeve logo and tonal camo lining ensure you will also be covered on the style front. 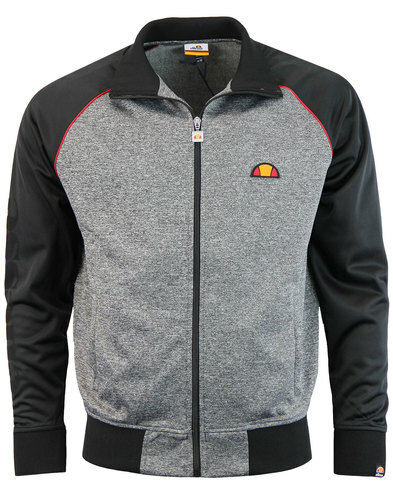 The jacket is completed with the inner Weekend Offender ‘Tribute’ label which celebrates the brands proud Retro Casuals style heritage that dates back to the late 1970's and continues with this brilliant 'Damon' jacket. 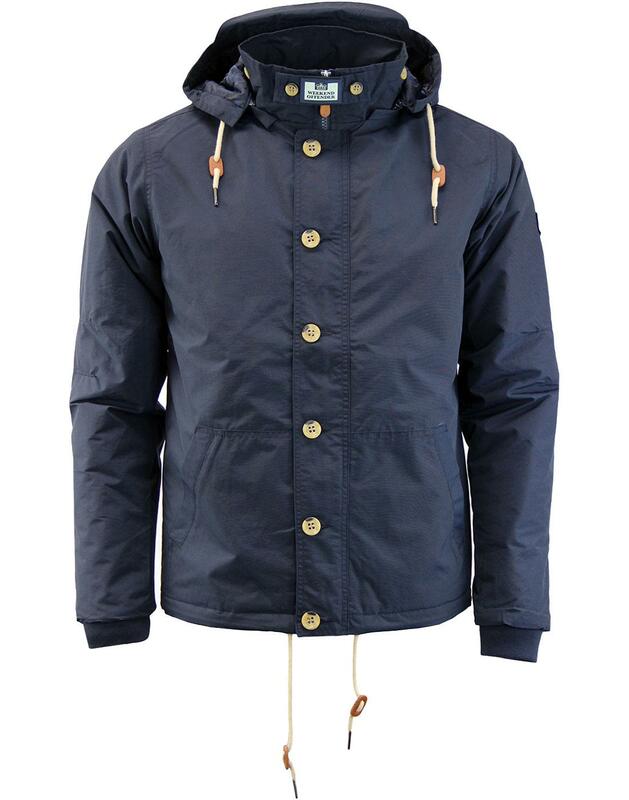 -Weekend Offender Damon Retro hooded funnel neck Jacket. -Wind and shower proof construction. -Quilted inner with a camo design lining. -Tortoise shell effect front buttons. -Storm front cover to the zip. -Hem and hood tie cords with leather tan adjusts. -Iconic detachable Weekend Offender neck tab. -Black Weekend Offender badge to sleeve. Composition: 67% Cotton / 33% Nylon.